to the betterment of our industry during the past year. James V. Cunningham Personalized Service Award, honoring the individual who consistently displays a willingness to serve. 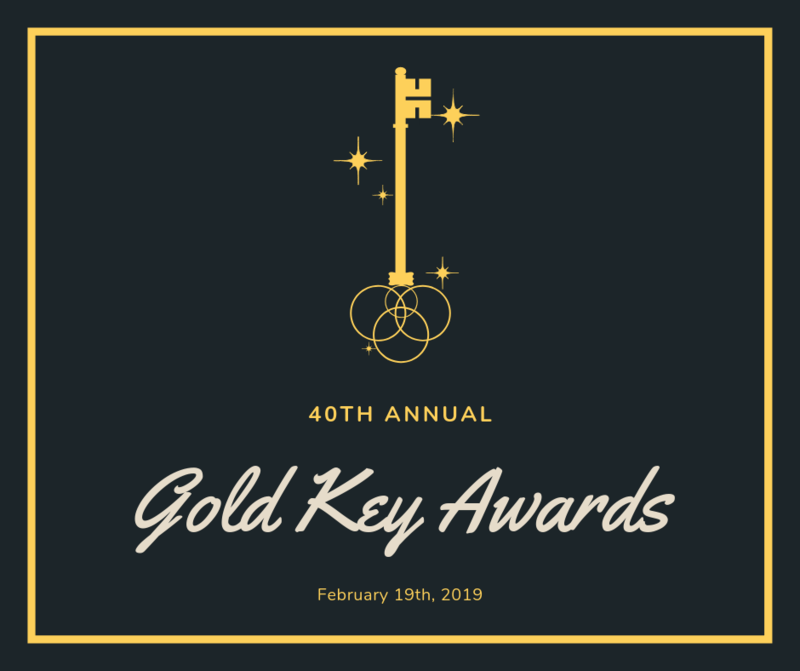 Nominations MUST BE RETURNED NO LATER THAN NOON, MONDAY, FEBRUARY 11, 2019. 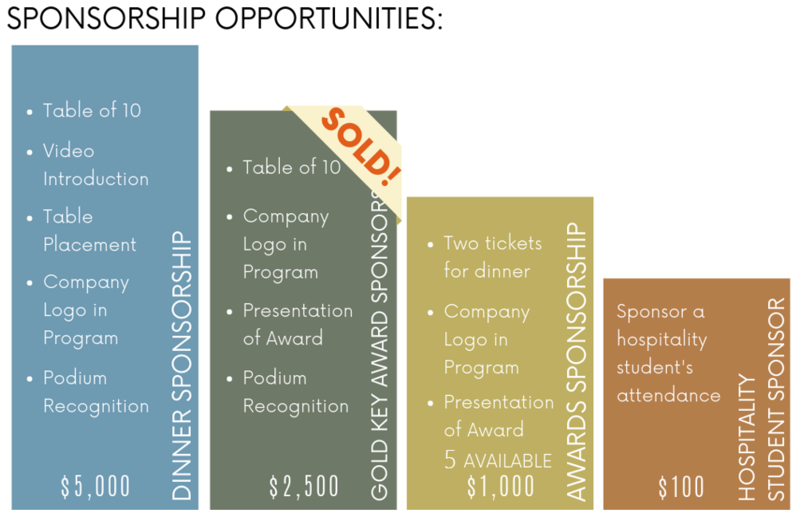 Please contact us with any questions regarding the appropriate category for a nominee, 619-224-2811 or info@sdhma.com.